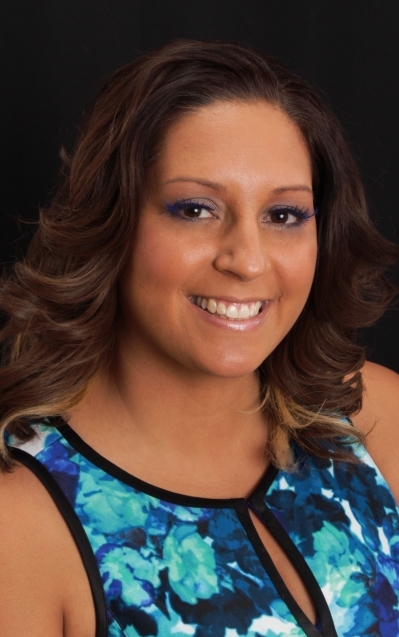 Rosio brings to Long & Foster a background in Property Management, Sales & Marketing. She takes pleasure in assisting her clients achieve their dreams and goals. "My clients are more than just a transaction to me". She is customer focused and serves the Metropolitan area. Rosio alsoenjoys football, playing golf, and spending time with her family. Most of all, she is very adventurous, spontaneous, outgoing and an all around fun realtor. Rosio is YOUR KEY RESOURCE!!! Lovely Montpelier West four level split w/garage & driveways on both sides of the property! New carpet & laminate flooring throughout '18 with hardwood flooring under all carpet on main & upper level. Eat-in kitchen w/white appliances & new laminate flooring, updates in all three baths, All four bedrooms on upper level including a master suite w/master bath & walk-in closet. Family room w/brick wall fireplace & level walkout to patio, den/office & half bath on 1st level down & full unfinished basement 2nd level down. New HVAC '14, new HWH '18, basement waterproofed '16 w/lifetime warranty & new light fixtures, garage door & front storm door '19. Montpelier West is conveniently located between Baltimore and Washington DC with easy access to Fort Meade, NSA, NASA, the Marc Train & Greenbelt Metro, the ICC, Baltimore Washington Parkway and Routes 95 & 32. Nicely landscaped lot w/fenced rear yard & concrete patio, this property is also nearby the Bedford Community Park. Estate sale, selling as is only! 1 Year HMS Warranty too!